War is coming... Enemies will unite, worlds will collide. 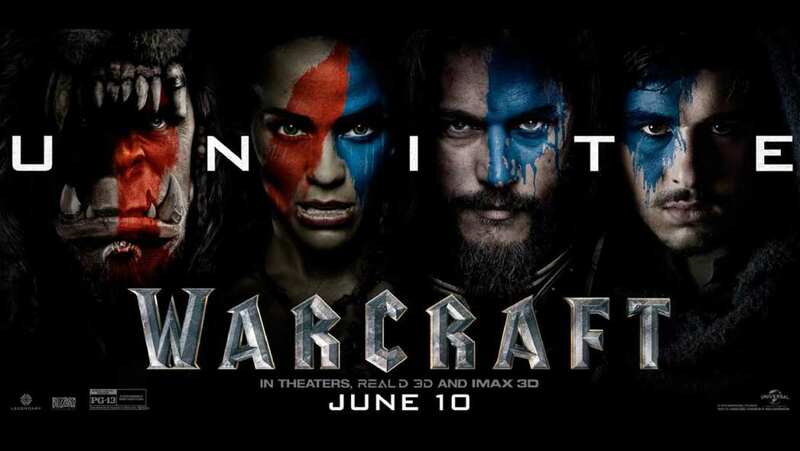 TV spot for Warcraft.